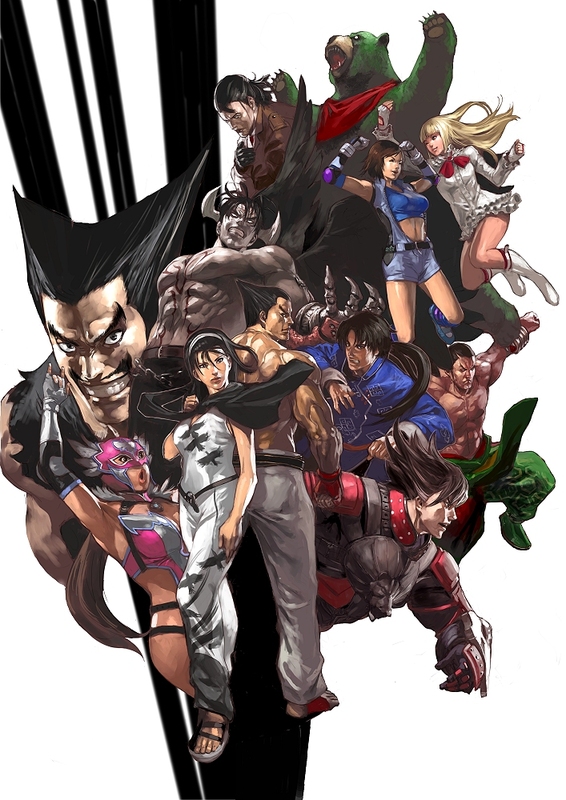 The Tekken Series / Tekken Tag Tournament 2 Unlimited『MASTERCUP.5』illustration / Feat. 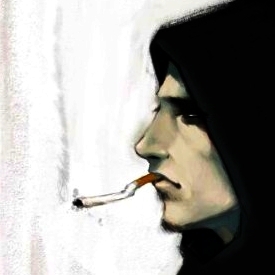 Kuma X Sergei Dragunov X Asuka Kazama X Lili Rochefort X Heihachi Mishima X Devil Jin X Lei Wulong X Feng Wei X Jaycee ~ Julia Chang X Jun Kazama X Kazuya Mishima X Lars Alexandersson / Tribute by Junny. 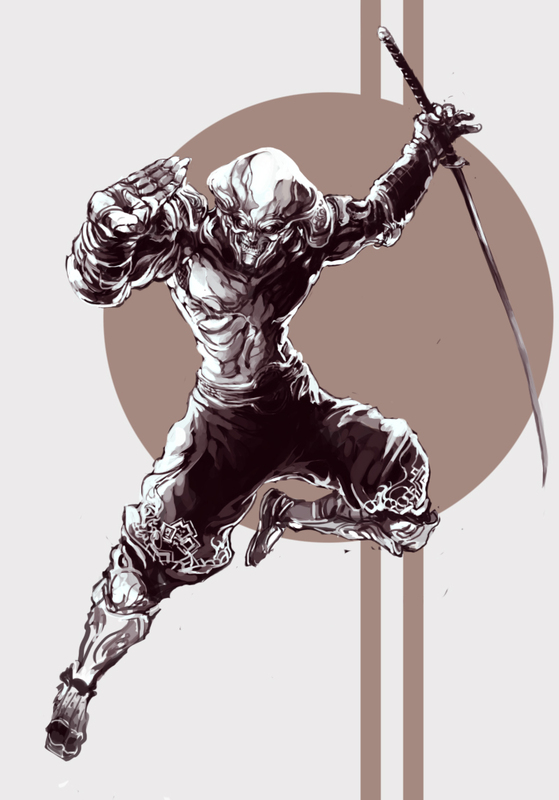 The Tekken series / Yoshimitsu fan art by KurkoBoltsi. 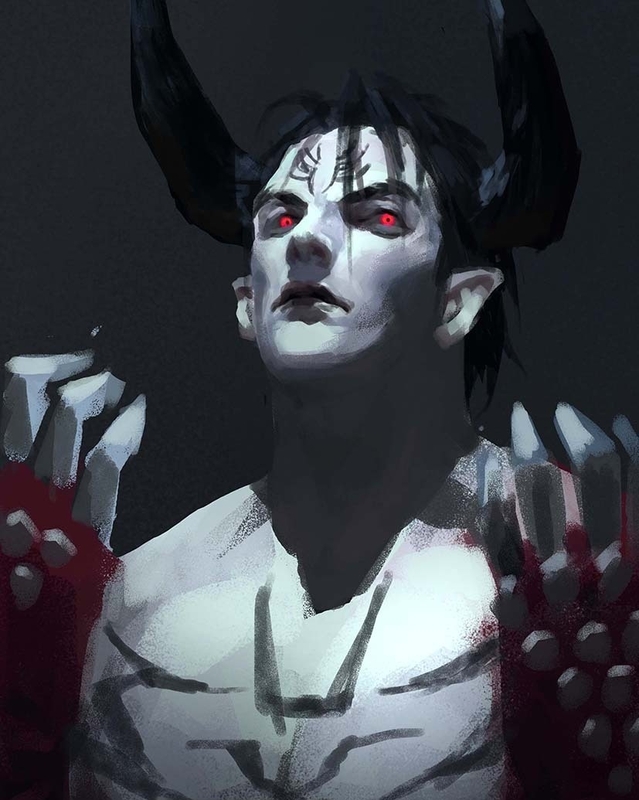 Tekken series / Lars Alexandersson portrait / Fan art by Ultramarine. 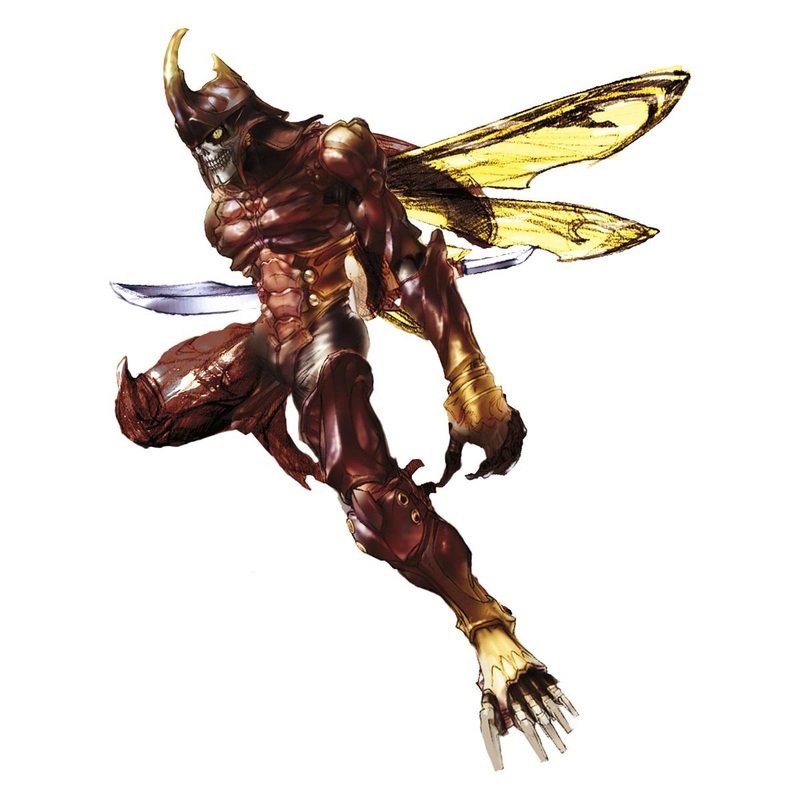 Tekken 4 / Yoshimitsu conceptual illustration / Takuji Kawano / 2001. 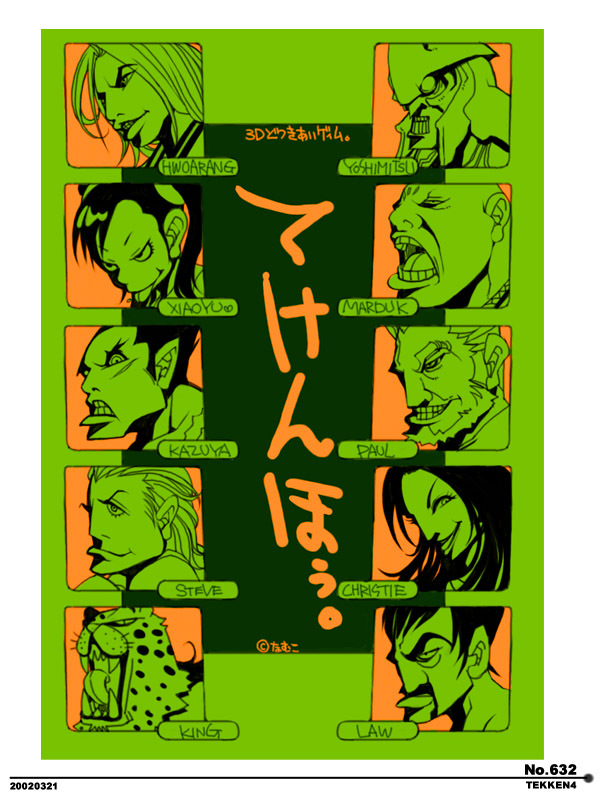 Tekken 4 tribute / Hwoarang X Yoshimitsu X Xiaoyu X Marduk X Kazuya X Paul X Steve X Christie X King X Lau portraits by Falcoon / 2002.